Tags: modern, contemporary, floor lamp, enamel, metal, lighting, Black. Part Art Deco, part Bauhaus… the Noire Floor Lamp is a versatile and stunning floor lamp. 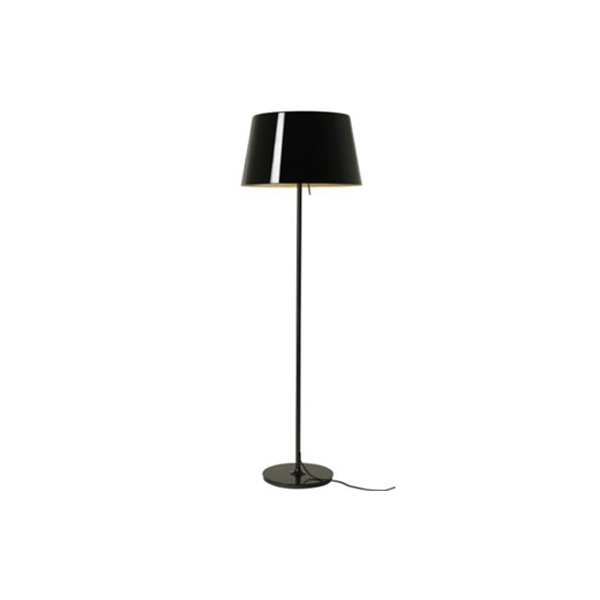 Tall and elegant, black enameled metal comprises all of the Noire Floor Lamp: base, thin stem, and metal shade. 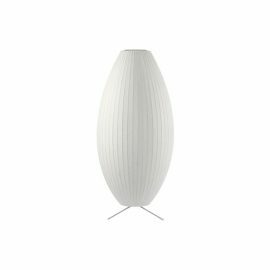 The Noire Floor Lamp’s 72 inch cord offers an opportunity to hide the cord to create a seamless look. 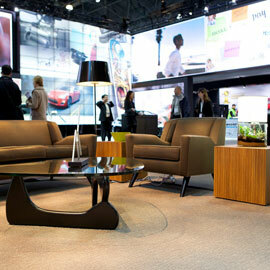 Note: the Noire Floor Lamp also includes a dimmer for lighting adjustment.